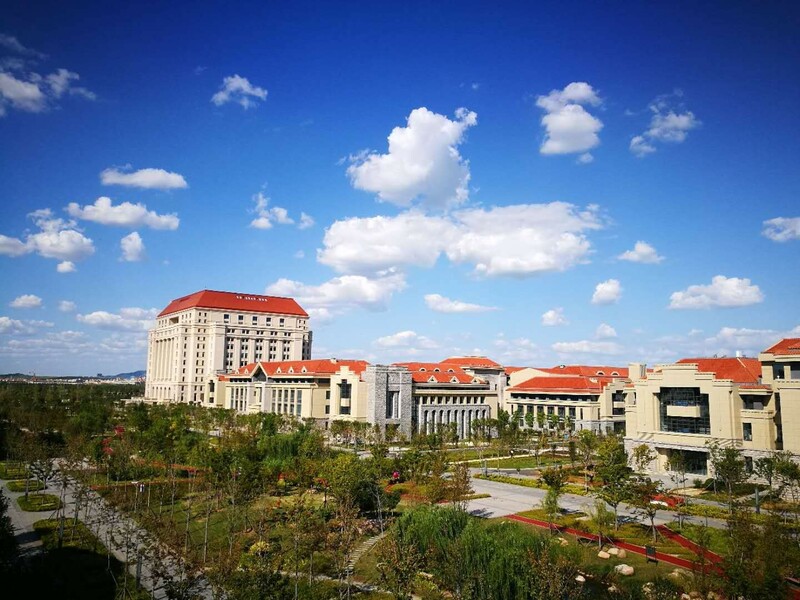 The 2nd Geant4 school in China, organized by the Istituto Nazionale di Fisica Nucleare, will be held in Qingdao campus of Shandong University, from 25th March to 29th March 2019. Geant4 is a powerful toolkit for detector simulations which is widely used in many applications of high energy physics, space and radiation, medical and so on. This school is open to young students, especially the beginners of Geant4. However, a little knowledge of C++ and Linux is required. The course is organized as a combination of theoretical lectures and practical hands-on sessions. The lecturers of the school are G.A.P. Cirrone, L. Pandola and G. Petringa, from the Italian National Institute for Nuclear Physics, in Catania. 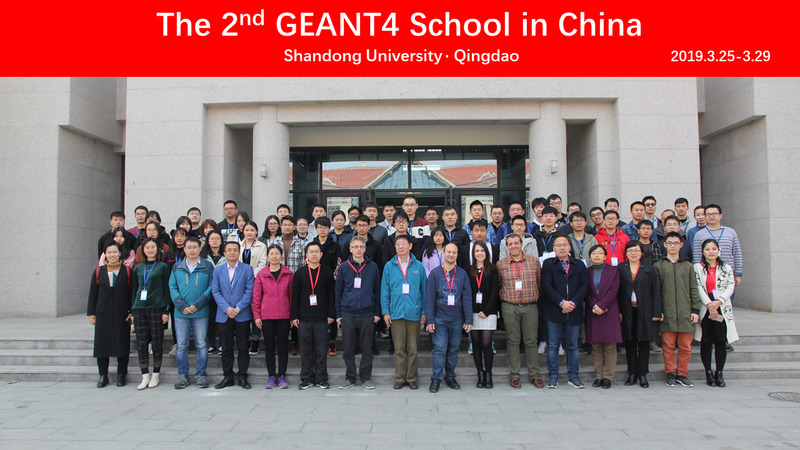 They are members of the Geant4 collaboration and they held all lectures in English. In addition, one teacher from China (speak Chinese) will provide supports in hand-on sessions. The courses will mainly focus on application of high energy physics and basically are same with that in the 1st Geant4 school which was held in Institute of High Energy Physics in 2017. In order to keep the quality of the school, the total number of students is limited to 50. In principle, the students who joined the 1st Geant4 school are not allowed to attend the school this year. The registration page will be closed when the registrations reach 50. A ready-for-the-use Virtual Machine (Linux CentOS) will be used for the hands-on sessions of the course. The Virtual Machine can be downloaded from this site and contains a full working installation of Geant4 10.5. Once downloaded, the Virtual Machine has to be unzipped and run using VirtualBox, following the instructions reported here. Students are strongly advised to download and test the Virtual Machine in advance, and to report for problems and issues.